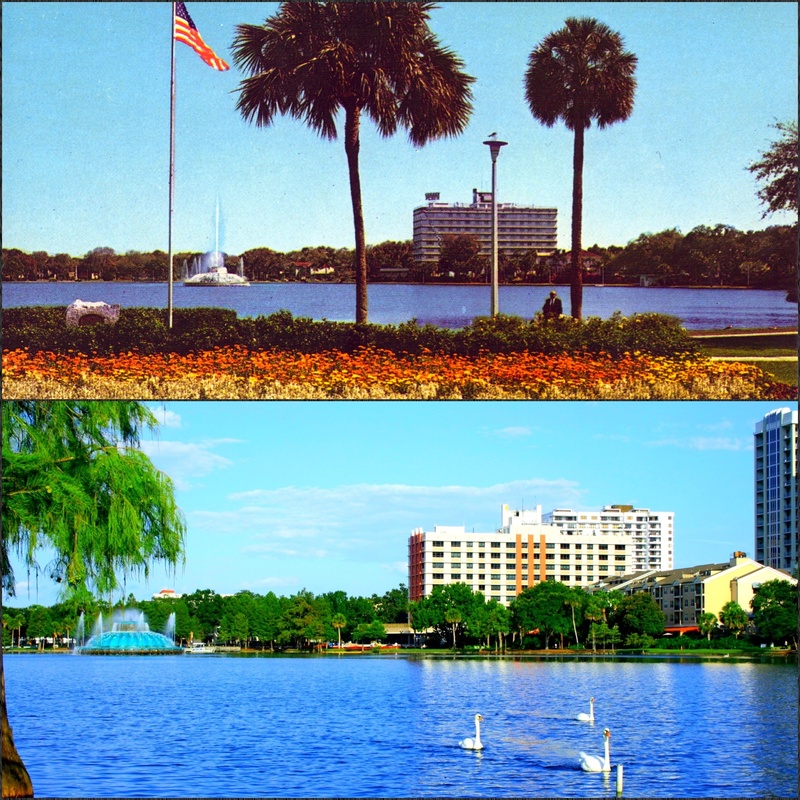 My dad, Garry A Boyle AIA, was the architect who designed the Eola Plaza. 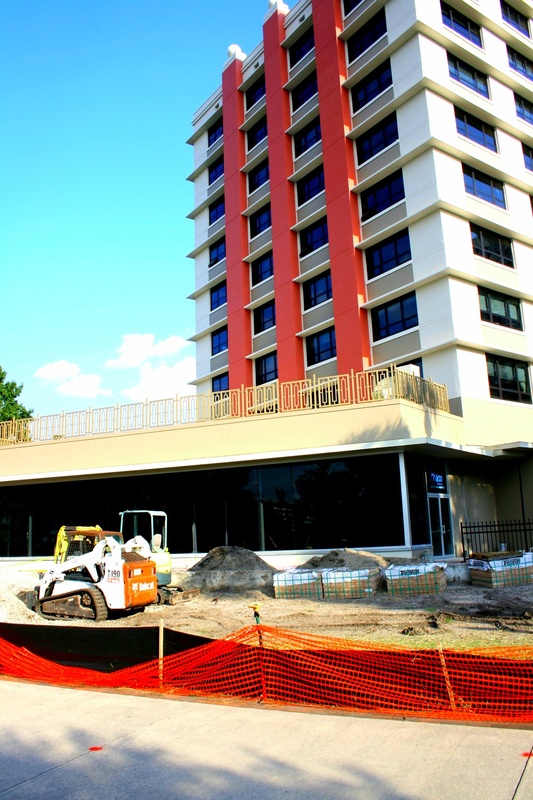 He commuted to Orlando from Tampa to supervise the construction by Paul Smith Construction Co. It was the tallest building in Orlando at the time, and, according to my dad, the first monolithic concrete building in Florida. He returned home on weekends, and I still remember the present he brought me when he came home on my ninth birthday weekend.